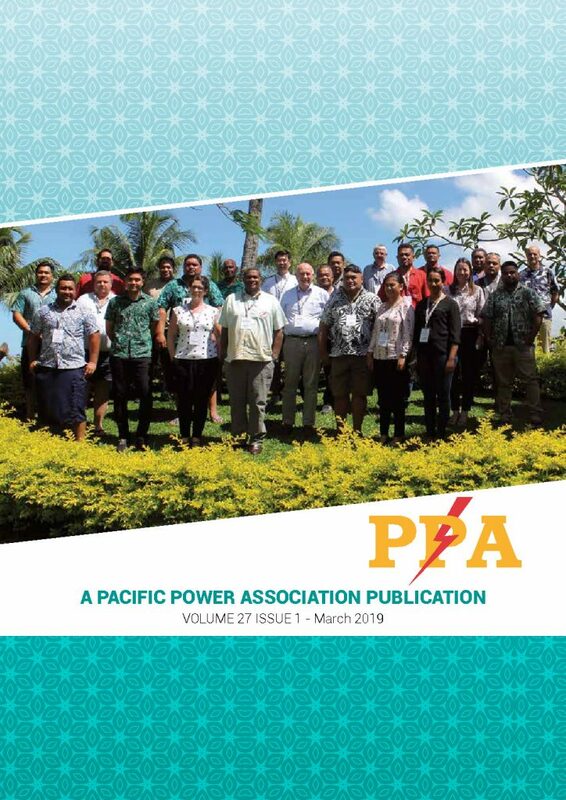 The Pacific Power Magazine is a professional quality quarterly magazine featuring technical articles, technology reviews, and utility “profiles” in addition to association and regional power sector news articles and utility notices.The magazine is circulated free to members and for a small subscription fee (US$60.00 per annum) to non-member government organisations, private companies, regional bodies and institutions. Commercial advertising space is available to members. For more information on advertising in the magazine please see our advertising page.